Park lands along Kinney Park Run Trail were damaged due to users starting new trails with their mountain bikes, the city says. 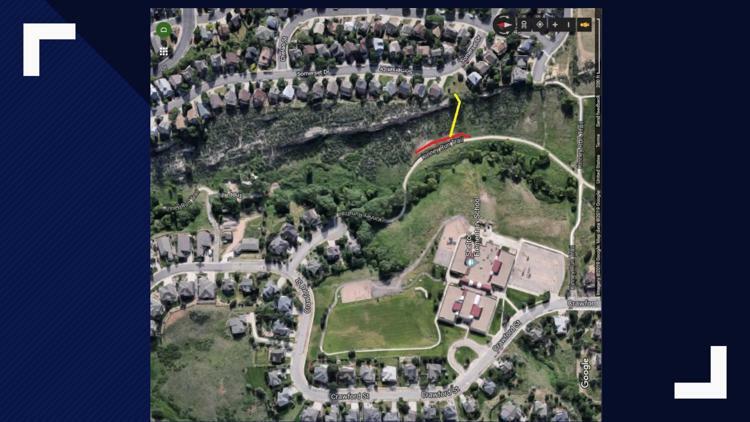 GOLDEN, Colo. — The City of Golden is asking people to avoid constructing new paths after mountain bikers caused damage to the park lands around the Kinney Run Trail. The Kinney Run Trail is a 0.75-mile taxing trail that begins at the Heritage Square parking lot off Highway 40 and runs north to the Tripp Ranch Property in Golden. RELATED: What will all those avalanches mean for hiking this year? City Park employees are currently working to restore the area, as the trails are located on environmentally sensitive land, according to the City of Golden. Golden officials are asking bikers to use the Golden Bike Park adjacent to Tony Grampsas Park, or any other mountain bike trails located within or around the town, rather than create their own trails. Any further damage to the park lands or trails could result in legal action, the city says.